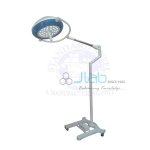 Jlab is renowned LED OT Light Manufacturer, LED OT Light Suppliers, LED OT Light Exporter, Hospital Surgical Equipments, LED OT Light India. 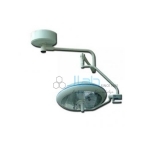 Jlab are able to fulfill the assorted necessities of our valued clients by manufacturing an advance range of LED OT Lights. 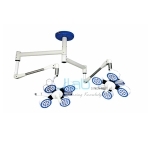 Ideal for the requirements of varied operation conditions, these lights are highly extremely demanded in various Hospitals, Clinics and Healthcare centers. 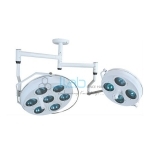 The offered LED OT Lights are available in several sizes and different specifications, in order to meet the variegated expectations of our valuable clients. 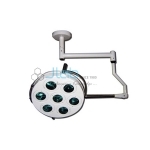 The consumed energy is less and provides for same brightness.